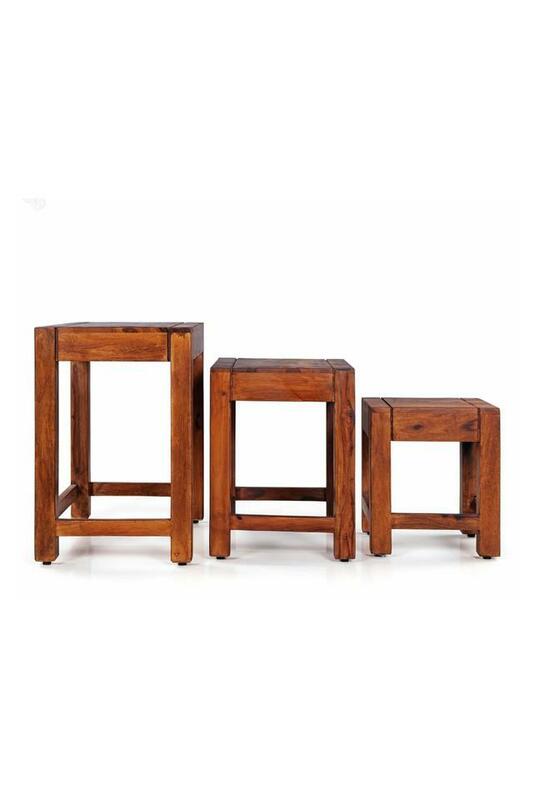 Adds a touch of class, style & grace to any space innovative design with high durability. 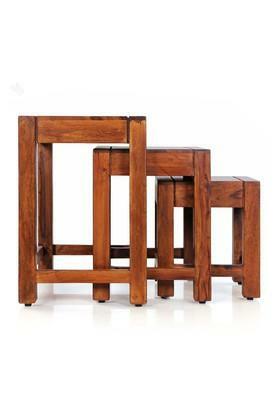 Great finish and amazing design with strong & sturdy material. Made of high grade solid wood. 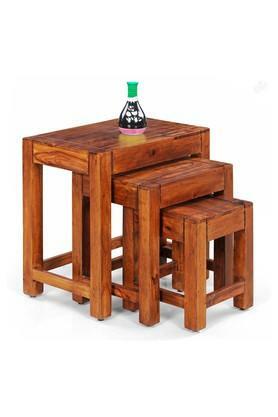 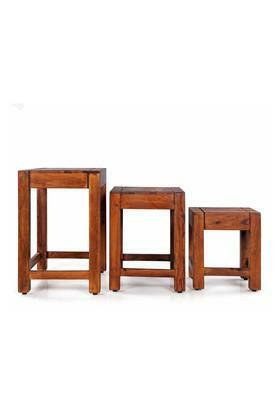 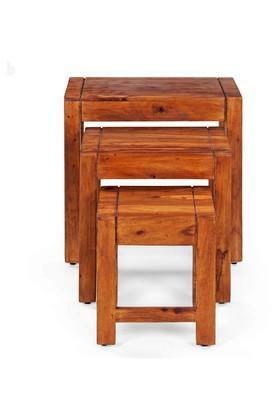 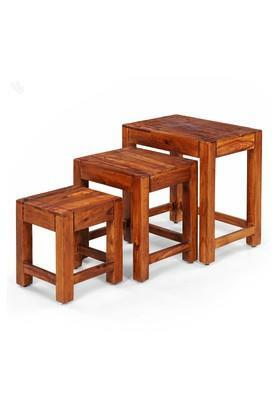 Extremely versatile, can be used as stool(s), centre table(s) , side table(s), small study table + stool for children. 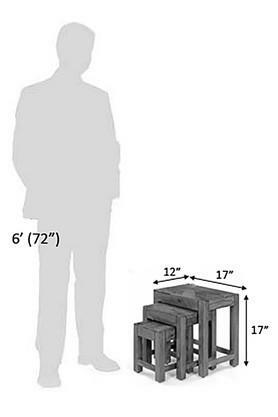 Dimensions - 43 x 30 x 43 cm.